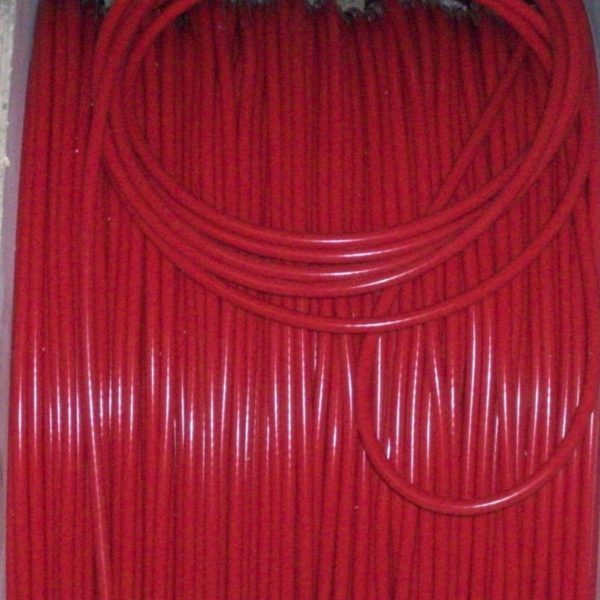 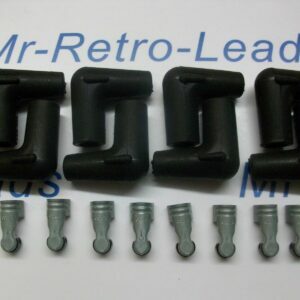 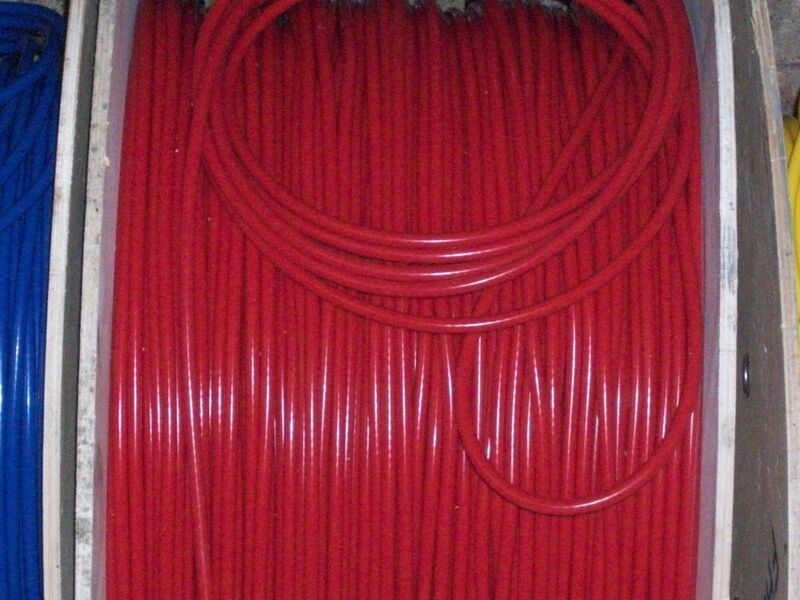 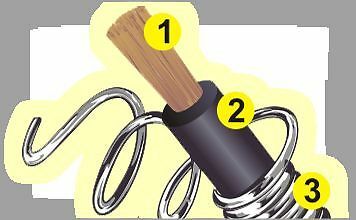 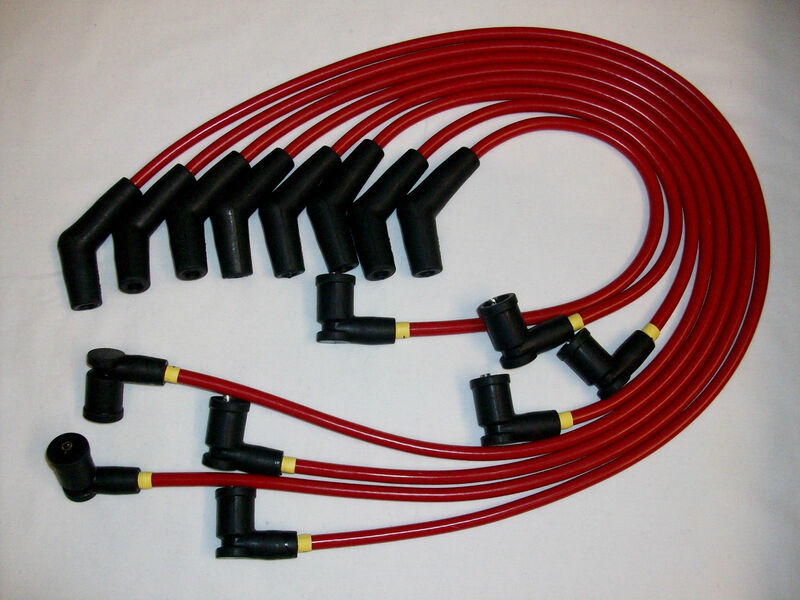 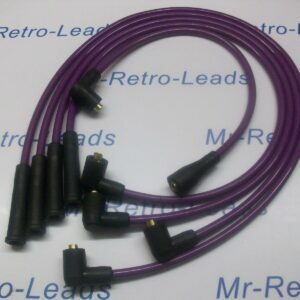 Red 8mm Performance Ignition Leads Will Fit. 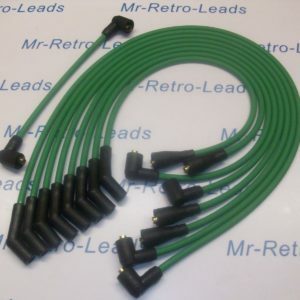 Tvr Chimaera V8 Gen 2 Coil Pack Ht. 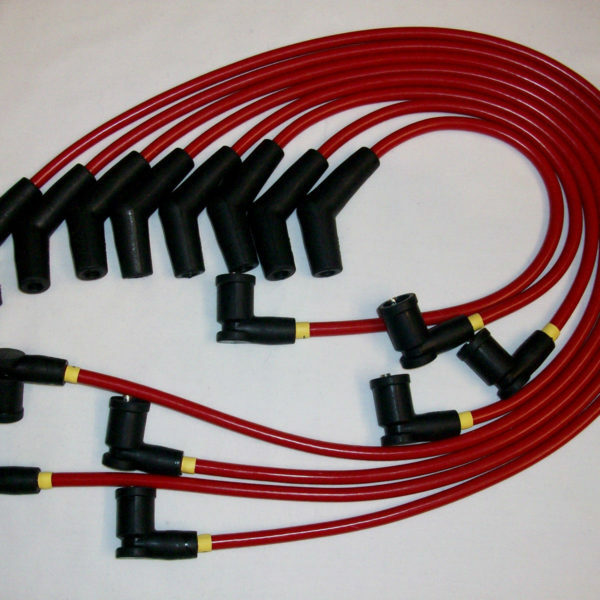 Note the leads are LEAD 1 = 16"inch LEAD 2 = 30"inch LEAD 3 = 14"inch LEAD 4 = 31"inch LEAD 5 = 15"inch LEAD 6 = 35"inch LEAD 7 = 20"inch LEAD 8 =36"inch end to end of the boots approx i can also build with the standard ignition terminals but please ask.